We carry out Landlord Gas Safety checks on properties in Debden (CB11). What Does a Landlords Gas Safety Certificate (CP12) Involve? For a Landlords Safety Record inspection a tightness test of the full system should be added to the above. 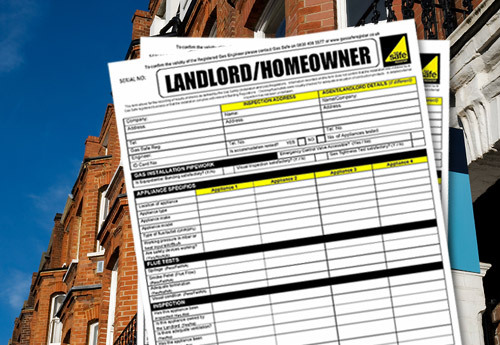 In 1996 the goverment made law that all part or fully rented property must have all gas appliances and pipe work checked and certificated every 12 months. LF Heating & Plumbing offers landlords and property agents in Debden (CB11) a gas safety inspection service at affordable prices. Standard prices start from £60 + VAT for a typical property with a gas boiler and cooker. Please get in touch for more information, as multiple property discounts could apply. Call us on 07775 66 77 99 (mobile) or 01992 800 599 (landline) or email us at info@lfheatingandplumbing.com and we can arrange an appointment to suit you.